Wow. Such a wonderful vibe and great people to meet staying here at this hostel. Somehow, I slept like a kitten on the beds. Really hoping to return here someday. Amazing location. I liked the location. 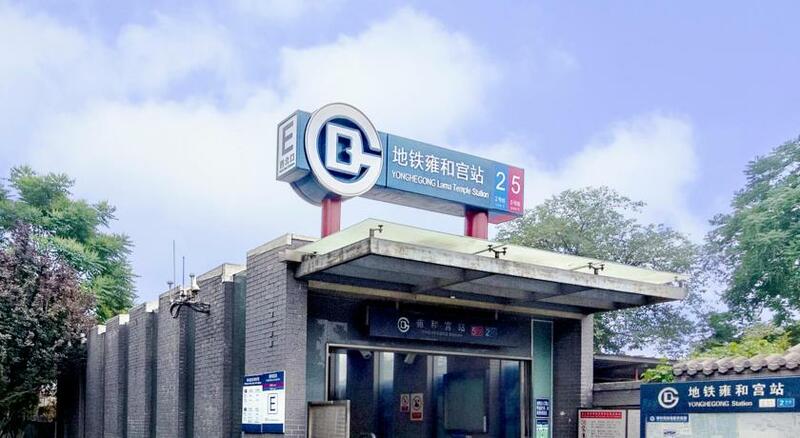 It's very near to everything in Beijing. The price according to the location is great. It doesn’t look so nice like on the picture, and the other ppl smoke in the room and snoring so hard . I arrived at midnight and was out at 5:45 am. I was happy to be taken care. 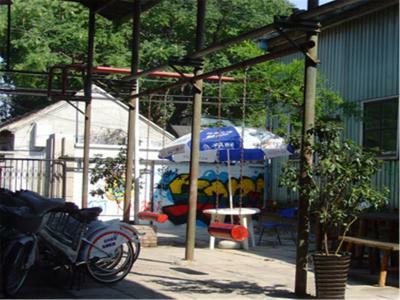 And the space in the morning was cool, must come back to enjoy the common space and the surrounding neighborhood. The bed was comfortable. The shower was in the room-- my tired body appreciated that. Everything is fine cause of price quite cheap ! 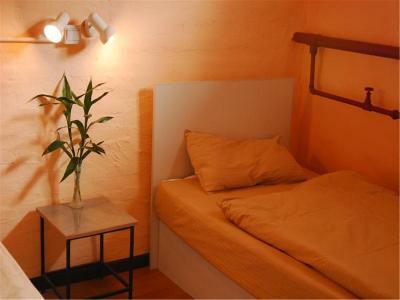 Really good for value, you could not find any places to have better rate than here in city center. 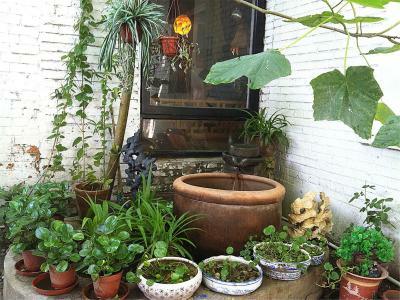 Close to everything; convenience store, cafes, metro station, restaurants. I can’t say I liked anything about this place since I left 1 hour after arrival. Location and price are good though for people who really don’t care about comfort. The staff was nice, they understand english. Bedroom was OK. the Hotel has a good location, a lot of restaurants around. relatively close to the lama temple subway. Airport shuttle is efficient. 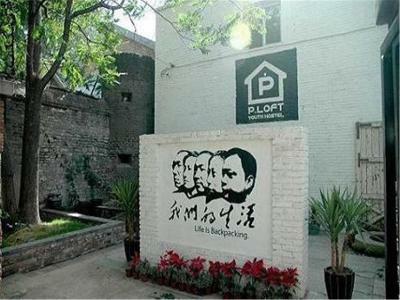 Beijing P.Loft Hostel is located in downtown Beijing, within the hutong (alley houses) neighborhood behind the Lama Temple. 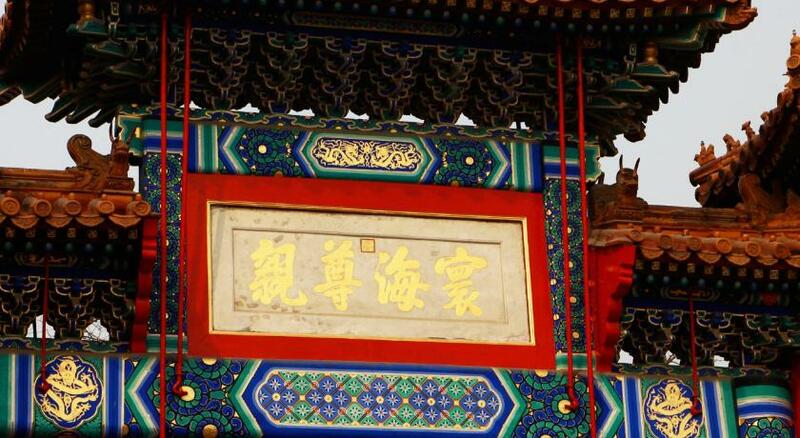 Beijing’s top attractions are easily within reach via subway. Free Wi-Fi is available. Formerly an artillery factory in the 18th century and later a prison, this historic property has been renovated to include modern comforts but maintains some of the look of its past. 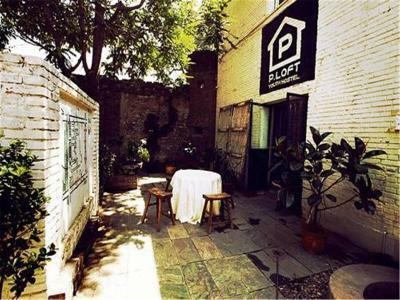 Rooms at the P. Loft include air conditioning and private bathrooms. The P. Loft offers tasty western food and drinks at its onsite restaurant and bar. 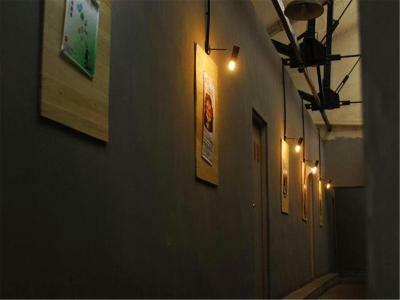 A second underground bar shows films twice a week. The hostel has a pool table, foosball, and a basketball room for guests. Relax in the library or the DVD room. A bicycle rental, laundry services and tour information is also available. This property is only a 10-minute walk from the Russia Embassy. Free parking is available. 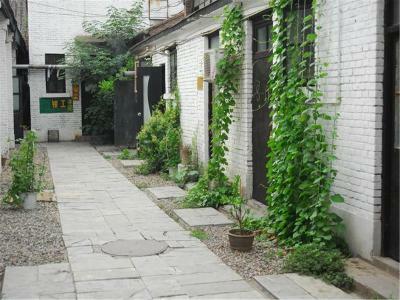 뀐 This property is in the real heart of Beijing! 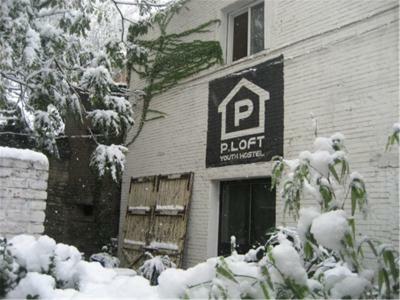 When would you like to stay at P.Loft Youth Hostel? Area Info – This neighborhood is a great choice for travelers interested in monuments, sightseeing and history – Check location Good location – show map Guests loved walking around the neighborhood! 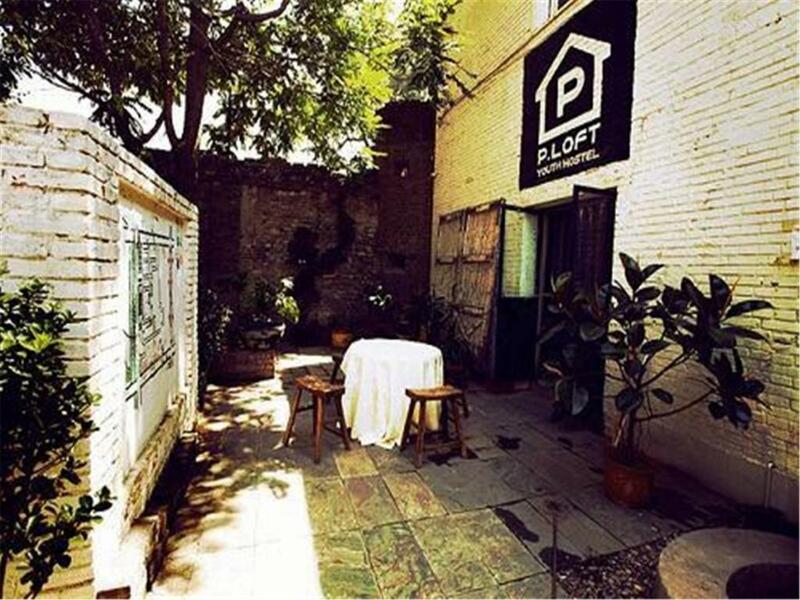 House Rules P.Loft Youth Hostel takes special requests – add in the next step! 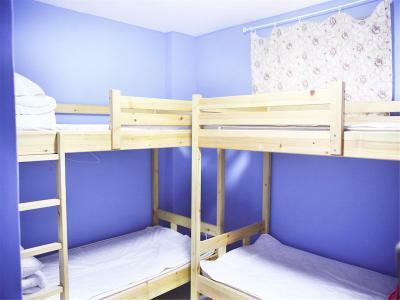 All children under 6 years are charged CNY 53 per person per night for extra beds. Greatwall Dragon Pacific P.Loft Youth Hostel accepts these cards and reserves the right to temporarily hold an amount prior to arrival. P.Loft Youth Hostel accepts these cards and reserves the right to temporarily hold an amount prior to arrival. Please inform P.Loft Youth Hostel of your expected arrival time in advance. You can use the Special Requests box when booking, or contact the property directly using the contact details in your confirmation. I did not like that there was a smell in the room but it's okay. There wasn't as well hot water, I needed to go out and get a shower, but for me cold water is okay. Big renovation works going on. Honestly looked like a refugees camp. It’s probably way better normally and sorry if the rating doesn’t do justice to the place but travelers passing by this summer have the right to know what they step into. 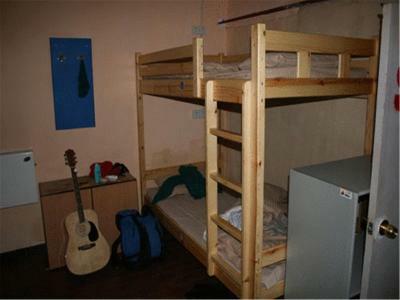 The Hostel is very dirty. The bathroom ensuit is a mess and discusting. No hang out area. 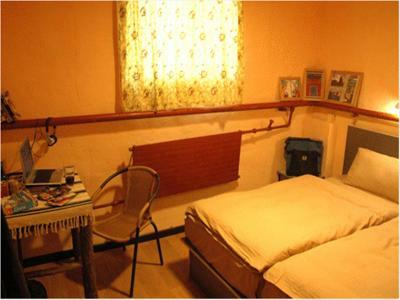 I have been in a lot of hostels around the world. But this one was one of the worse I had. No flair at all. it was way too cold. the 'social area' is open to outside and freezing but you can't get internet in the room. they weren't that friendly and i felt it was too cold for the price. the shower in my room didnt work so i had to use the one in the freezing cold hallway. Hotel is difficult to find, not easy when getting out of metro. they offered overpriced taxi to go to airport (130 rmb) and it costed me 70 to come from airport when I arrived. I think this could be improved. Atmosphere is weird. 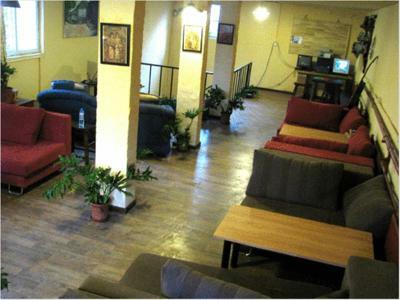 The staff was never at reception and were more busy sleeping on the nearby sofa and partying with their friends. 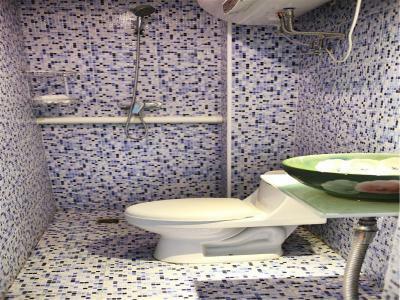 The hostel offers no towels, very unlike for other hostels in china. You can rent towels but they have only small towels. 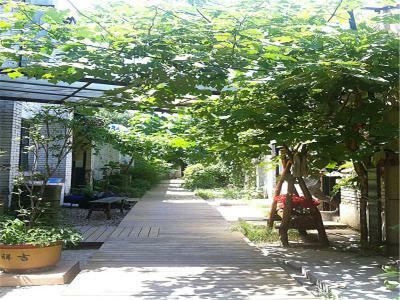 Located inside the hutung, far from eateries and shops. The room was quite cold and there was no heating. One staff member was phenomenally helpful and really made our stay. The rooms are awful, with varying degrees of mold and mildew smell. All four of my walls had clear evidence of mold, one wall wet with water stains; even the tablecloth on the nightstand/ shelf had a thick fuzzy green-white layer of mold growing on it. Shower/ sink water gathers on the floor, never fully dries. The sheets felt damp and cold. I wore my dust mask to sleep, to minimize breathing mold. This building used to be a prison and the rooms don't look so different from being prison cells, except that mine was painted with blue paint years ago (chipping and rotting off in patches now, showing white plaster and brown foundation underneath). Tiny window up near the ceiling, lets in small amount of light. Internet is not very good. 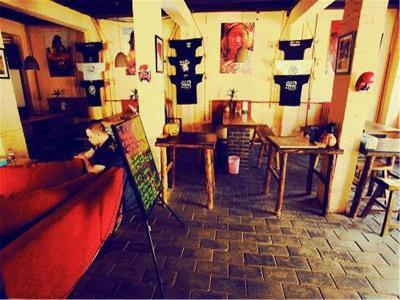 The reception desk/ common area is comfortable, it's well-lit and the food is good. I tried the coffee, wonton soup, some noodles- if it were a restaurant, i would definitely go again. The staff are all nice and friendly, and when i asked about changing to a different room, the receptionist was happy to show me another option. 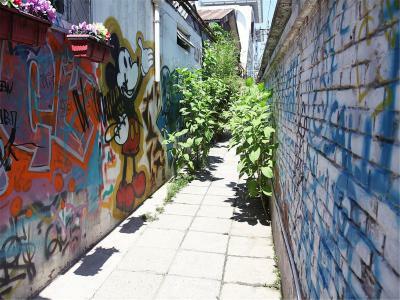 The outside yard areas are fine, too- I appreciate the plants and the wall drawings/ graffiti, the colors and arrangement had a comforting feeling and everything seemed calm and quiet but still lived-in... the staff made it seem like a community, or a neighborhood. This place was cheap and in a great location.